After all of the talk I've read about crabs loving popcorn, I decided to go out and buy a box of all natural, plain kernals at my local supermarket and give it a whirl. I found that cooking the popcorn is really easy in a frying pan, and the crabs do love it! 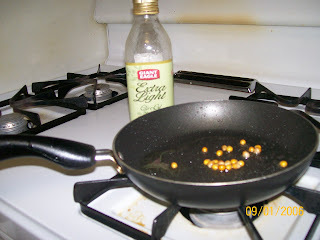 Step 1) Place the desired amount of kernals into the frying pan with some olive oil (extra virgin is preferred). 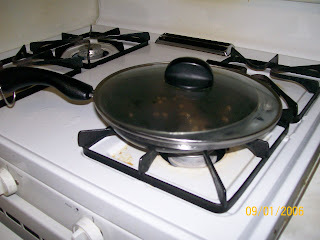 Teflon (non-stick) pans should be avoided, but I had to use one in this case as I have no others. 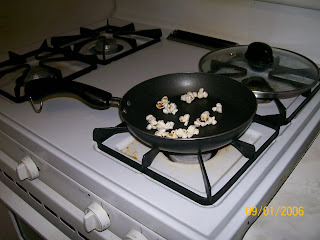 Step 2) Cover the pan to prevent the popcorn and hot oil from flying all over the place. Give the pan a good shake every now and then to make sure the kernals don't burn. Step 3) As the popcorn pops, you may want to take the pieces out so they don't burn. Be careful, however, as the oil can splash and burn you! All of the popcorn will eventually be popped. Step 4) Serve or store. 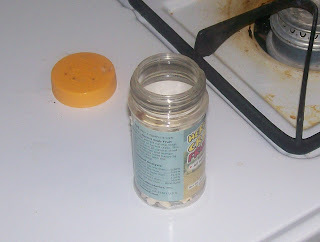 I'm not sure how long the popcorn will store on a shelf, but I'm testing it now to see it's lastibility. And just as a sidenote, my Petco order came today! 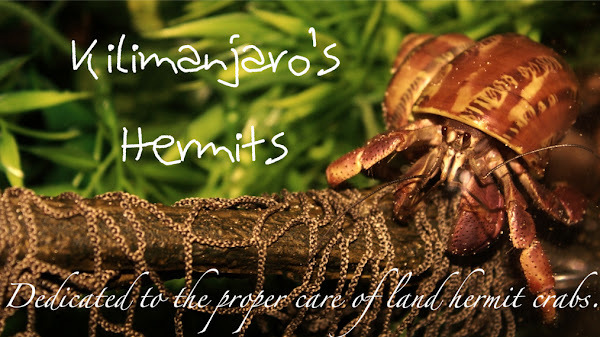 I'm really excited as my Hermit Crab Patch order comes tomorrow and then I should be able to get the actual 55G this weekend! Whoohoo! Hey, followed you over from the HCA! Just wanted to let you know that popcorn stores perfectly in the freezer. I pop massive amounts for myself and always have some stored in there.